Resumes are an important asset for applicants who wishes to work in an enterprise of their choice. Whether it is full-time employment or even for a part-time internship, resumes are necessary for establishing the applicant’s skills and qualifications for the job, so that recruiters can judge the application on pure merit and determine whether or not they are fit for the job. 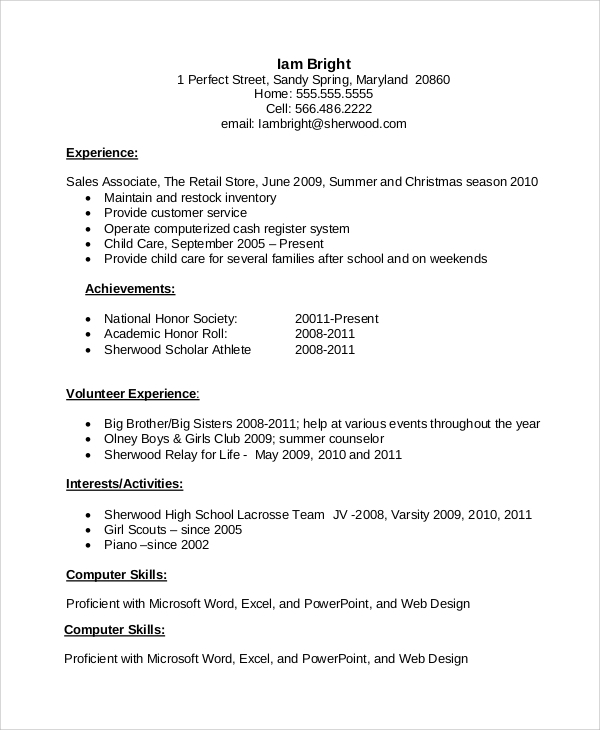 Here is a list of Resume Samples for your benefit. When an applicant has no prior experience, the resume should emphasize solely on the qualifications as well as the relevant aptitude for the job for which the applicant has applied. While applying for a job, the applicant has to consider the function of the job they want and prepare the contents of their Basic Resume Examples accordingly, showing the necessary qualifications and experience. When a person has graduated from college, it is natural for them to apply for a job to gather some experience. Hence, such a resume should contain necessary qualifications. 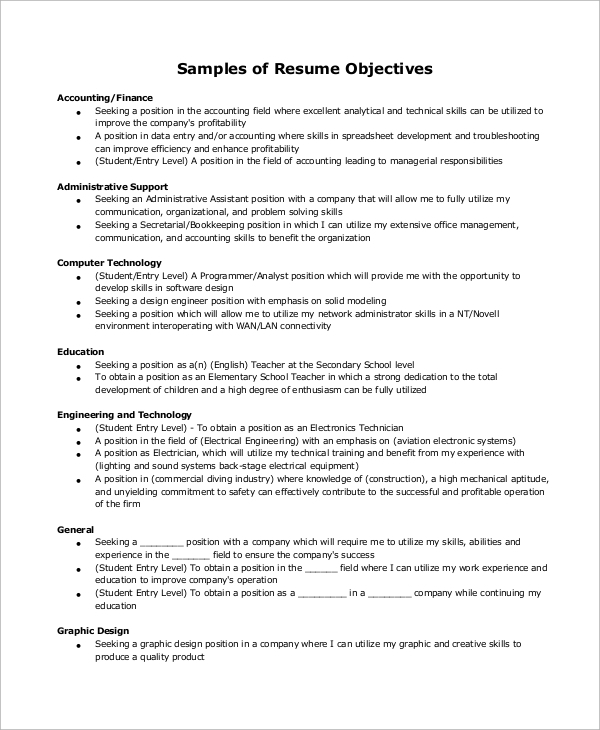 Resume Examples have one and only use- to display of the applicant’s qualifications and experiences which are related to the job being applied for. 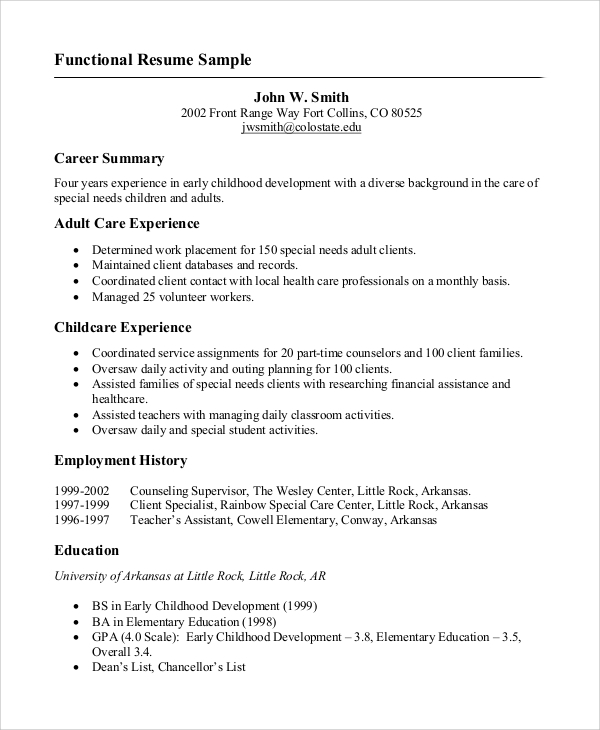 Resumes allow the recruiters to review, compare and select the applicant by their qualifications and experiences for the requirements of the job being applied for. Resumes are thus a useful way for the recruiters to spot the most suitable and worthy candidate and recruit them into the organizational hierarchy, allowing them to showcase their work and attitude towards the job. Thus, resumes are useful for both applicants and the recruiting firms everywhere, every time. When a resume is sent, it is usually accompanied by a Sample Cover Letter. 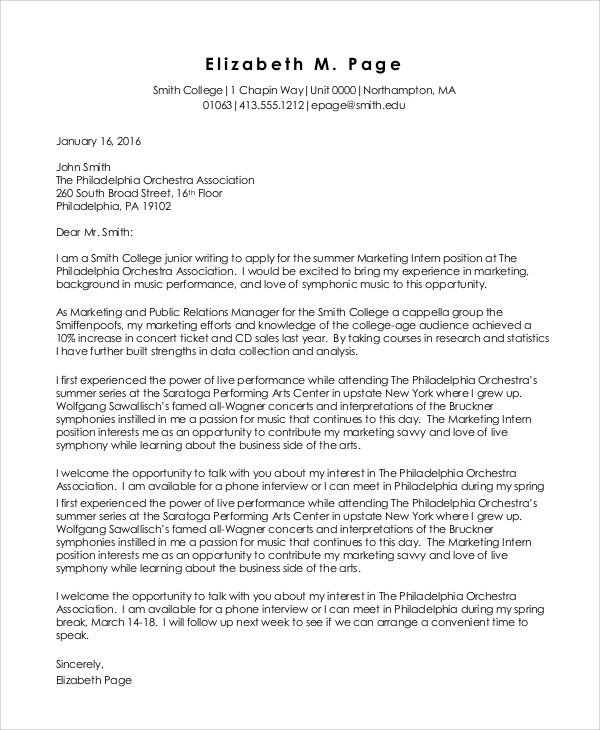 A cover letter states the applicant’s intention to be a part of an organization. 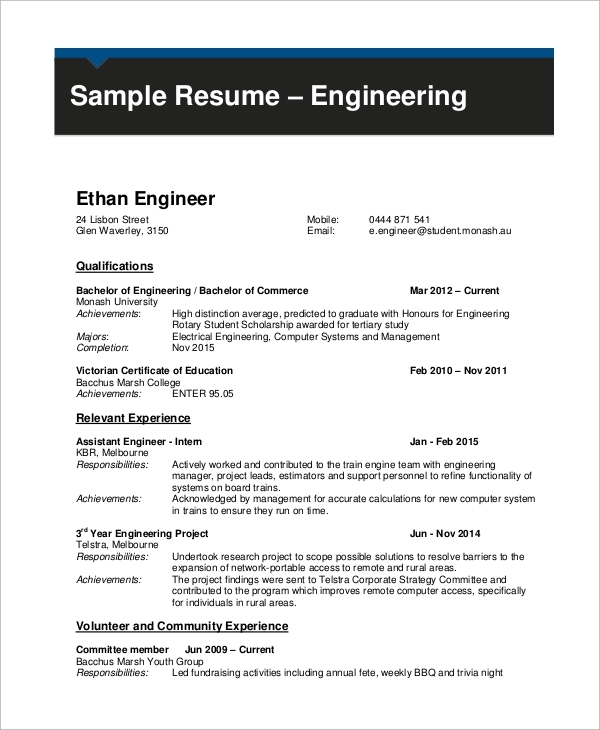 When an engineering student applies for a job, their resumes should contain the relevant educational and technical qualifications, along with experiences (if any) in their resumes for an engineering career. 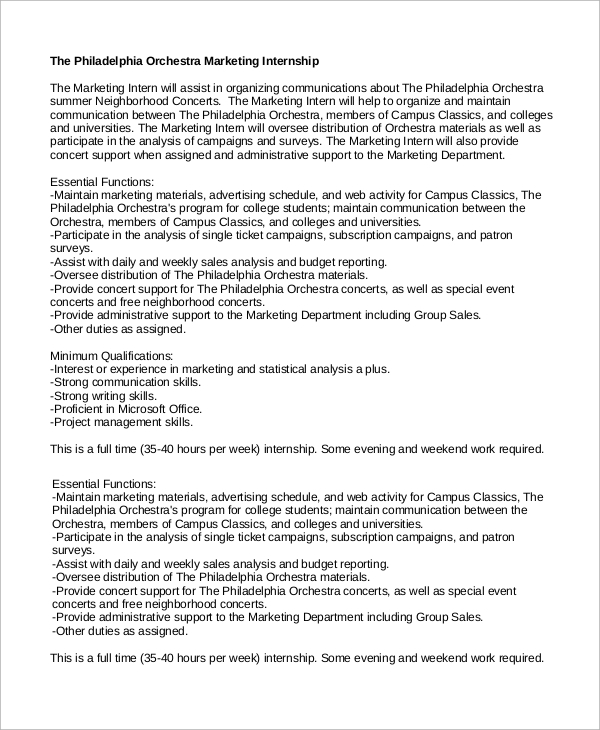 The Resume Examples are targeted towards individuals who want to apply for a job at the organization of their choice. Knowing how to write a good resume and to format it to appear aesthetically pleasing is always a challenge, considering that there are hundreds of other applicants vying for the same position as you do. Thus, if you know how to make a solid resume with a neat format, the chances are that the recruiters will have a good first impression about you when they go through your resume, and that is important. Hence, composing a good resume is the first step. 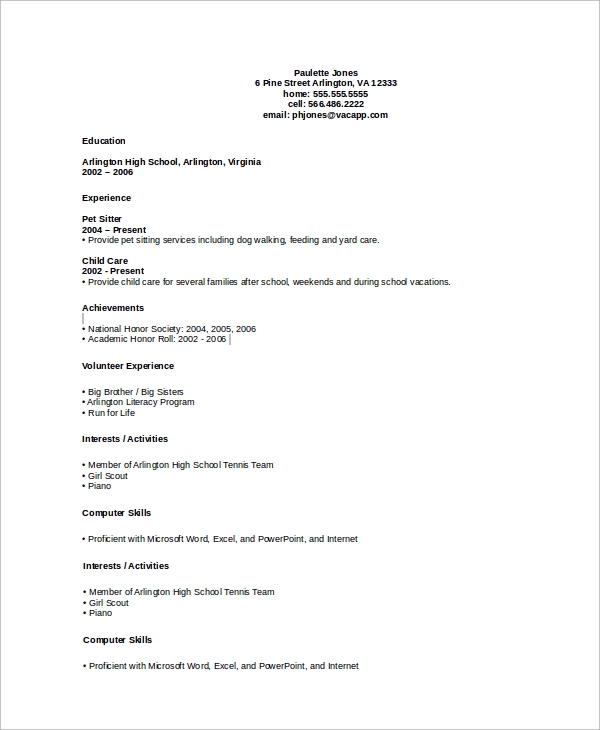 If you want to make a good and presentable resume, our samples will help you to do so. They are editable, so you can insert all relevant information into the template you have chosen to use. 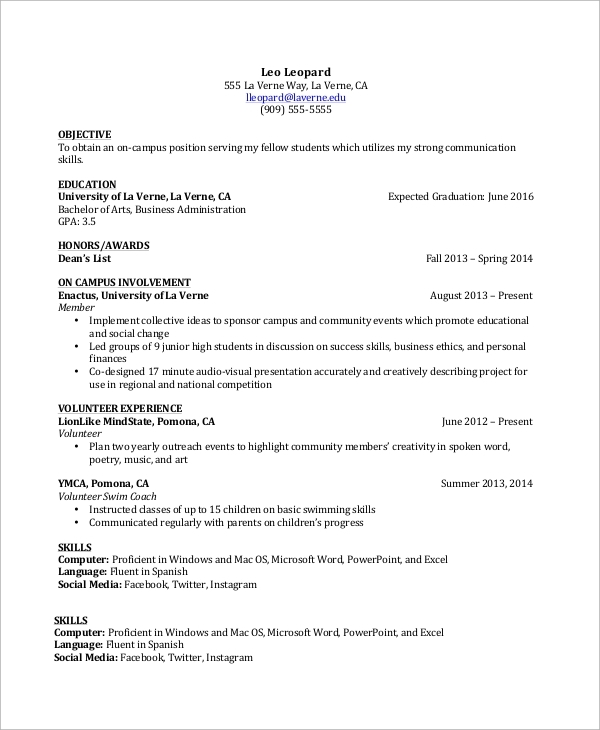 If you like being original, the templates can be your guide for making your own Sample Resumes.